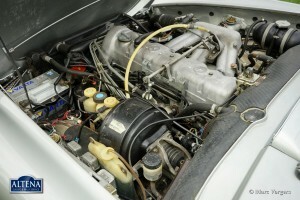 Capacity:170 DIN bhp. at 5750 rpm. 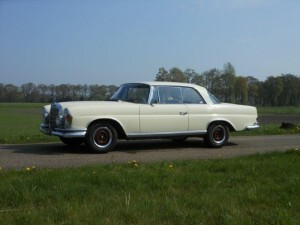 Top-speed:200 km/h. 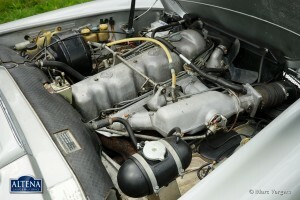 - 125 mph. 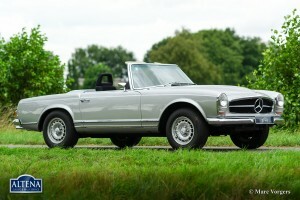 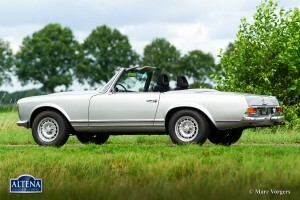 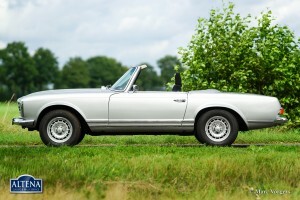 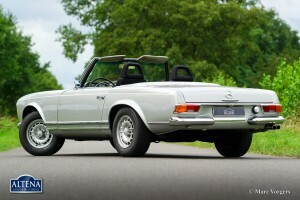 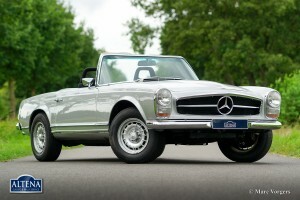 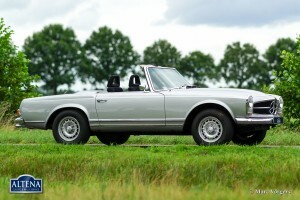 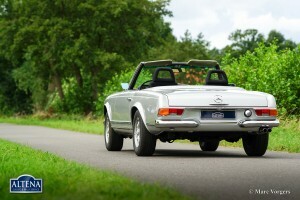 Mercedes-Benz 280 SL ‘Pagoda’, year 1970. 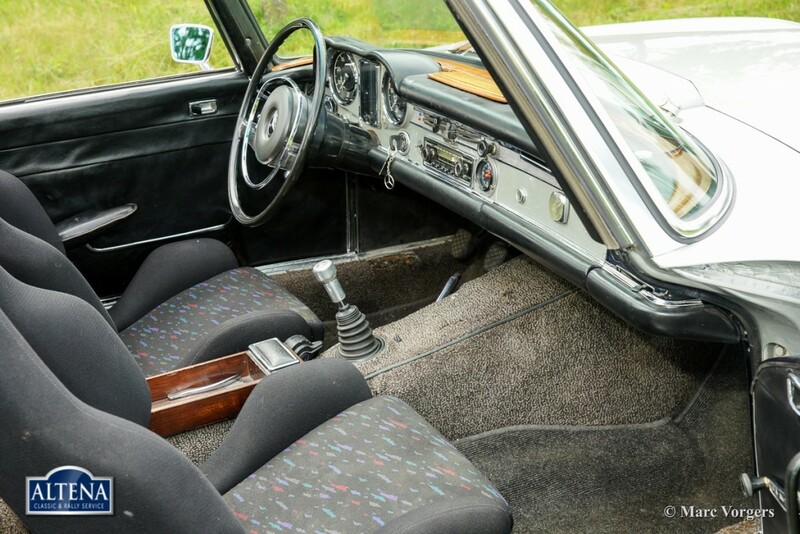 Colour silver metallic with a black leather interior and grey carpet. 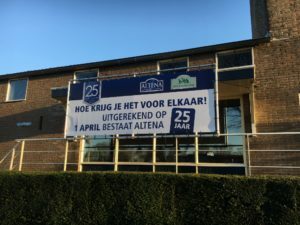 Blue soft top. 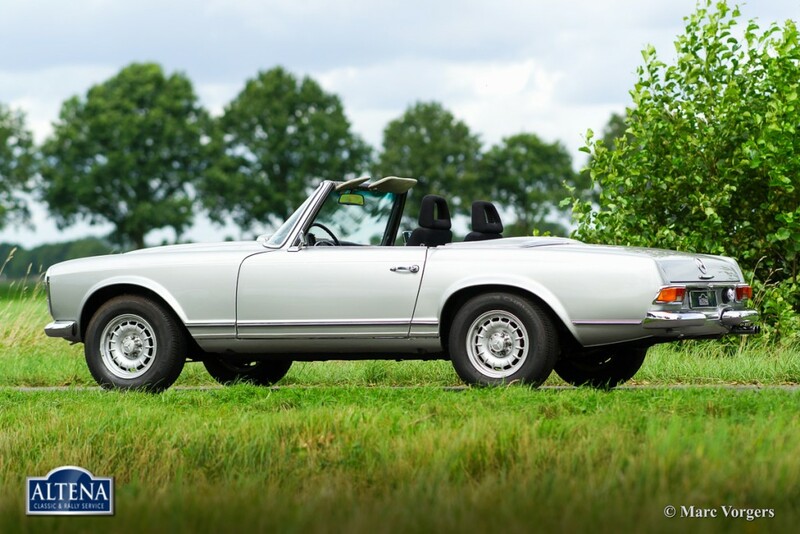 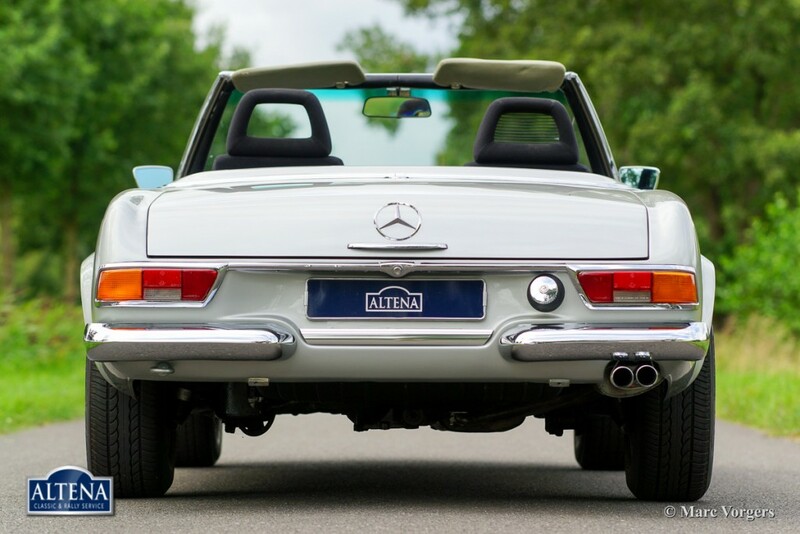 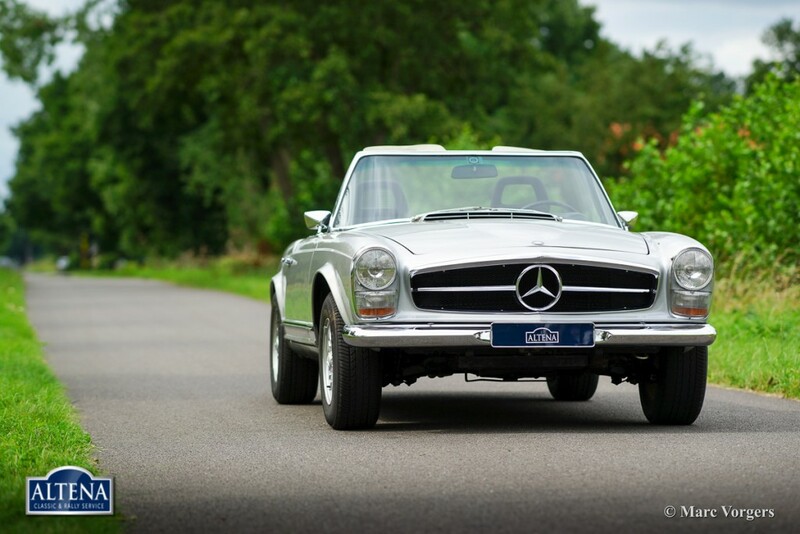 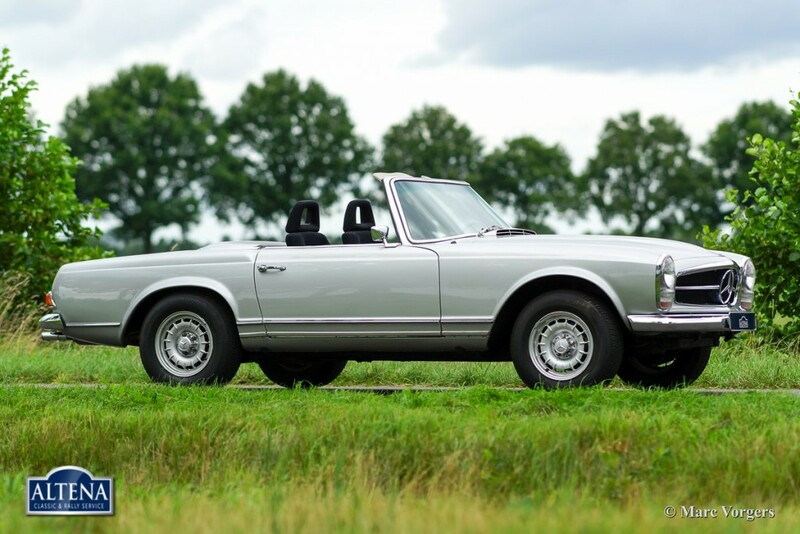 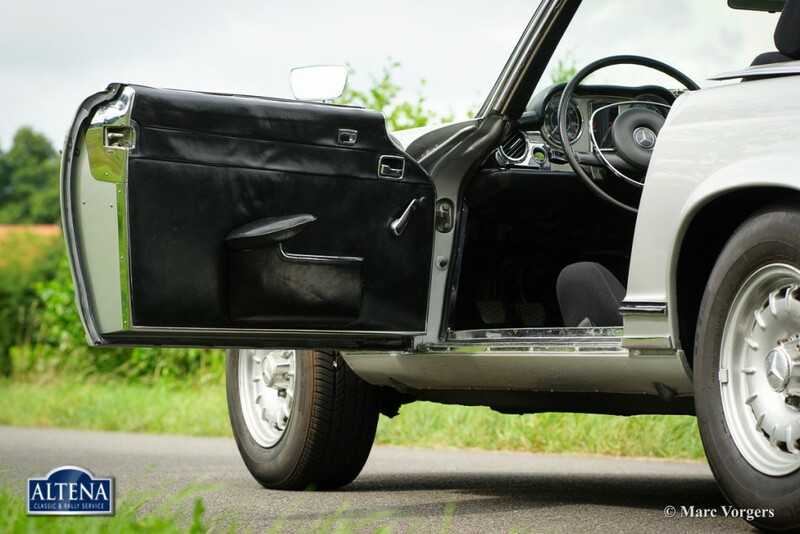 This beautiful 280 SL Pagode shows off crisp bodylines and superb chrome. 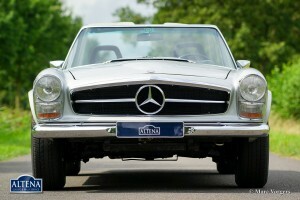 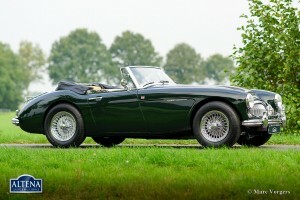 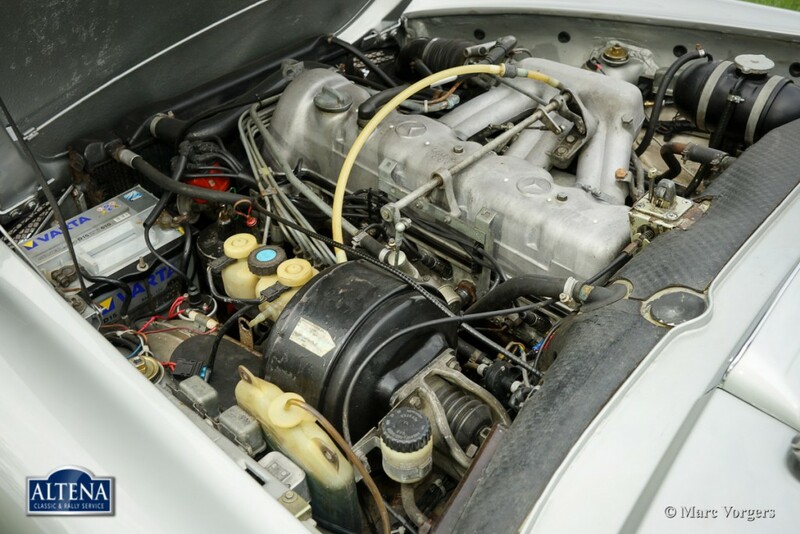 Technically and mechanically this automobile is in excellent condition and the car drives perfectly. 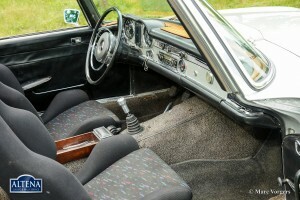 The interior is original with some traces of use. 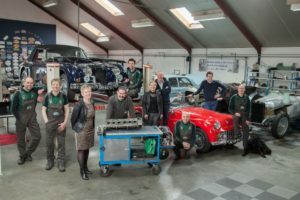 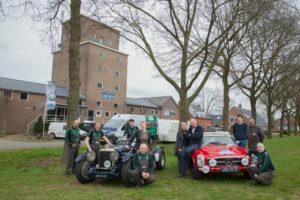 The car features special options like a Getrag 5-speed manual gearbox, a 85 litre petrol tank, original Mercedes alloy wheels and Recaro seats. 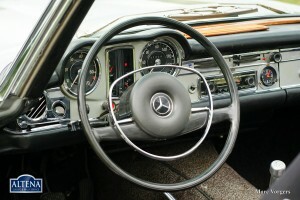 The original black leather seats are present. 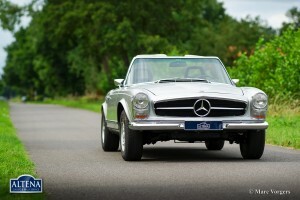 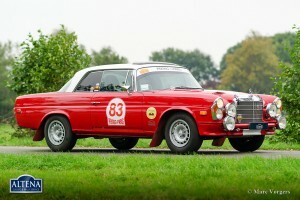 The 280 SL is the most powerful model of the ‘Pagode’ series.